The best thing to do after installing Oxwall social application on your hosting account is to set your general website settings such as site name and administrative contact email address. 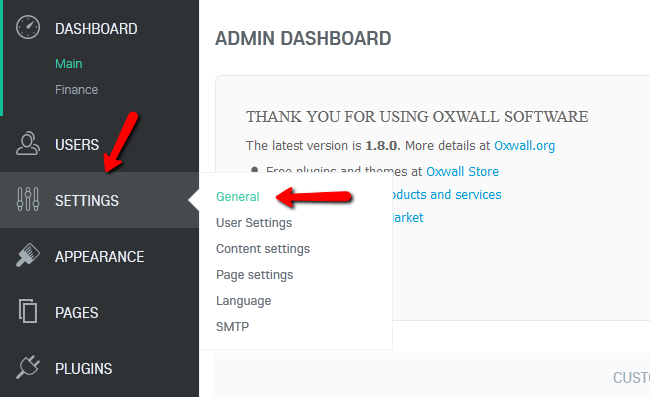 You can perform this by logging into the Oxwall admin dashboard and refer to the Settings>General section. You can proceed with the basic configuration settings by configuring your Site Name, Site Email, Tagline and Site Description. 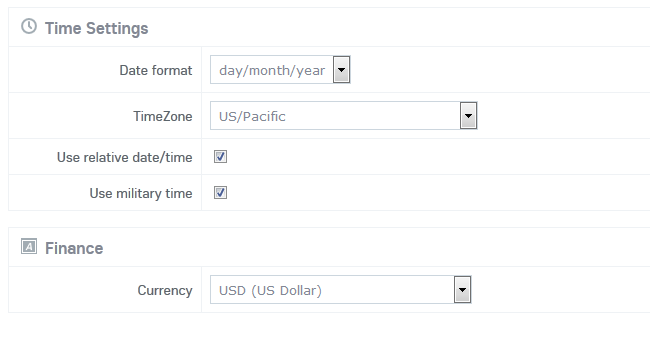 Next, you may configure your Time settings such as Date Format, Time Zone and site currency settings. When you are ready with your settings, click on the Save button to apply your changed.